Wednesday I spoke about the score lying to fans at times. Even though the score was never a comfortable one for Clemson fans Saturday night and it got REALLY REALLY weir late, Auburn was never, at any point, ever, EVER good enough to win Saturday night. If they converted the Hail Mary at the end of the game, Dabo would have had to own one of the dumbest moves ever in not kicking that field goal. Seriously…what was he thinking. If Dabo kicks the FG, then this game is a 9 point win for Auburn…and Clemson covers in a game where they made a lot of bad plays. We spoke all offseason about Auburn just not having the weapons on offense to make an impact. This team will win 6, maybe 7 games this year, and at the end of the day, Clemson isn’t going to lose to a 6-6 or 7-5 team this season. I’ll say this. Gus Malzahn…WOW. That was the worst game plan I’ve ever seen. Whatever his plan was with the QBs, where is his “No” guy….as in No Gus, you shouldn’t go for 2 here…No Gus don’t feed the Grimlins after midnight…No Gus, don’t take out the QB after he just made 2 good plays in a row. 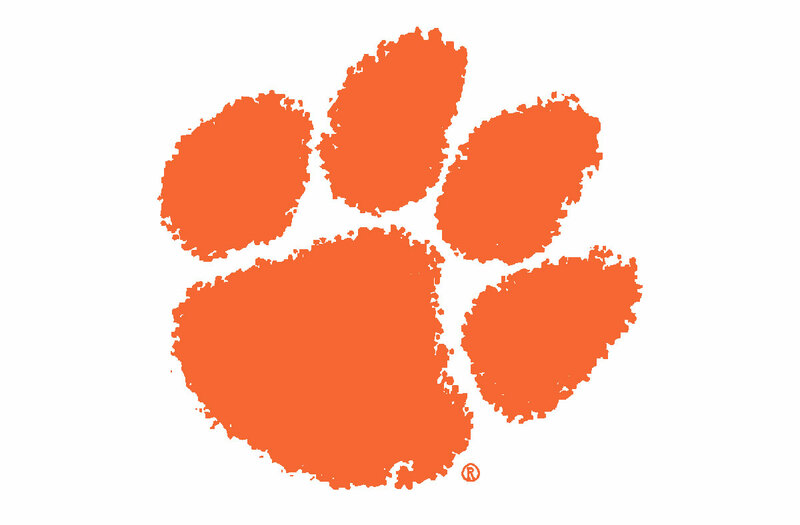 Don’t get me wrong…Clemson has some work to do. They fell asleep late in the and let Auburn find their way back in. But it’s a long season and Clemson will get a lot better. Auburn’s QB situation is a mess for even Vandy, but for a Gus Malzahn led team…YIKES!! Mike Williams is absurd. He does so many things well. Either Jordan Leggett or Ray Ray McCloud is going to get lost in this offense. There are just too many weapons. Auburn dropped 2 picks and had multiple 3rd down penalties. You can’t do that against Clemson. Clemson’s DL is outstanding…we’re not surprised. There are a few holes but we just can’t take away too much against Auburn’s offense. Watson made some beautiful throws. Dabo needs to own the last couple of minutes. Auburn should have never been in that game late. DON’T OVERREACT TO ANYTHING YOU SAW THIS WEEKEND. SOME TEAMS LOST THEIR MULLIGAN BUT ONE GAME IS JUST ONE GAME. THAT DOESN’T MEAN THAT’S WHO THEY’LL BE ALL YEAR. The attack of the SEC as a conference was a little over the top Saturday but I certainly don’t feel good about my Kentucky “7” win pick now. Miss St. isn’t good and we knew that ahead of time. LSU was a stunner but Fournette never looked right. Wisconsin earned it though. Alabama…yep. But So Cal is not a good team so let’s slow down. Oklahoma again is fooling everyone. What’s weird is they actually have really good players…but they lost their mulligan already and that’s not a good sign.